Ramps have been installed to Bungalow 1 and to the dining room to allow wheelchair access to Bon Nyuh Bungalows. 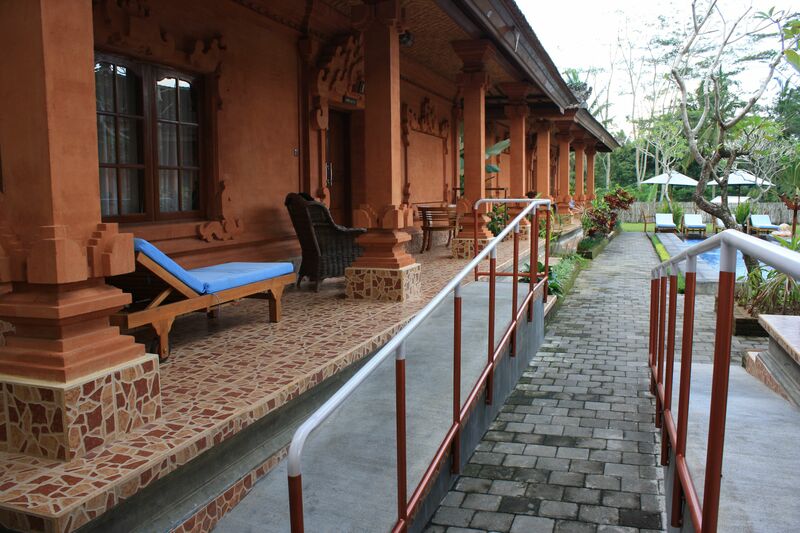 Grab rails have also been installed in the bathroom of Bungalow 1 making it very accessible for guests in wheelchairs or guests with disabilities to enjoy their stay at the bungalows. Please let us know upon booking if you would require this room and if there is anything else that we can help assist you with your stay.